Zombies, werewolves, vampires, and ghosts have always ruled the screens. 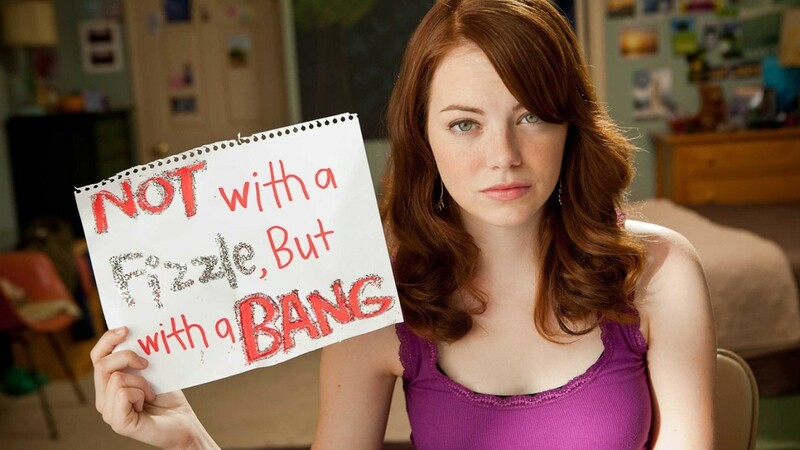 Even if movies involving them turn out to be mediocre, people still have fun. Rarely do we see movies like I Am Legend and World War Z where we can relate to the characters and share their plight for a few moments. I Am Legend stands out from other movies of the same genre in many ways. For starters, it’s not about fending off a hoard of mindless, rotting zombies. Plus, they’re quite fast and deadly as soon as the sun goes down. There is a real sense of dread. Being a fan, I compiled a list of some other movies that are similar to I Am Legend. Let’s take a look. It’s 2013. Everything is in chaos as an epidemic has hit the world. If you go out in the open, you’d die. Trapped inside a building for months, a man finally decides to find the whereabouts of his missing girlfriend without ever going outside. The plot is simple yet intriguing. Imagine humanity trapped inside closed doors. How’d they survive? How’d they go on about their daily lives? 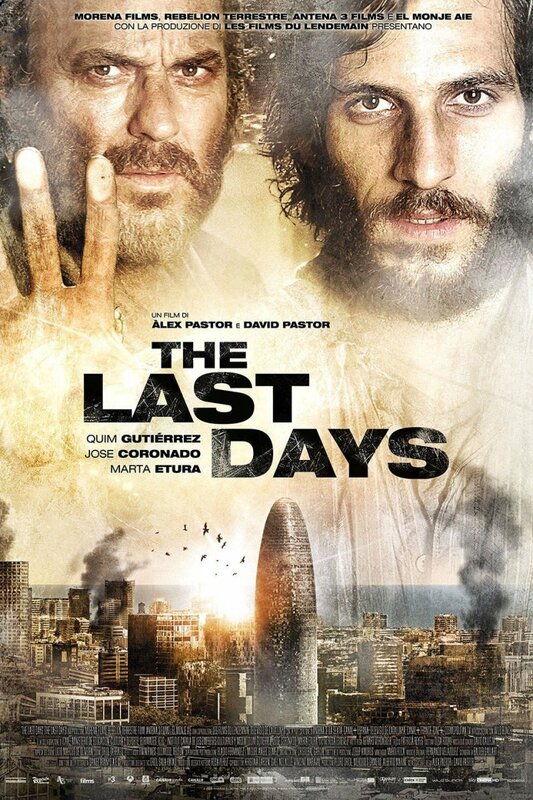 The Last Days tackles with all these questions heads on. An engaging, underappreciated movie that everyone should watch. The world is on the verge of ending as a mysterious infection has turned almost all the humans into flesh-eating monsters. They move with unbelievably fast pace and strike with precision. If someone comes in contact with this virus, you bet that it’d spread faster than a wildfire. The responsibility of finding the source of virus lies on a former UN investigator’s shoulders. Would he be able to find the reason and source before the whole world gets eaten? Again, they’re not your average zombies. They move in groups and urn thousands of humans into one of them in just a matter of seconds. The whole movie is a tense ride, keeping you on the edge of your seat as our protagonist somehow hangs on to life. Special effects and cinematography is work of genius. A few shots taken from above the ground manages to show the mass scale of chaos. It’s all harrowing yet fascinating. 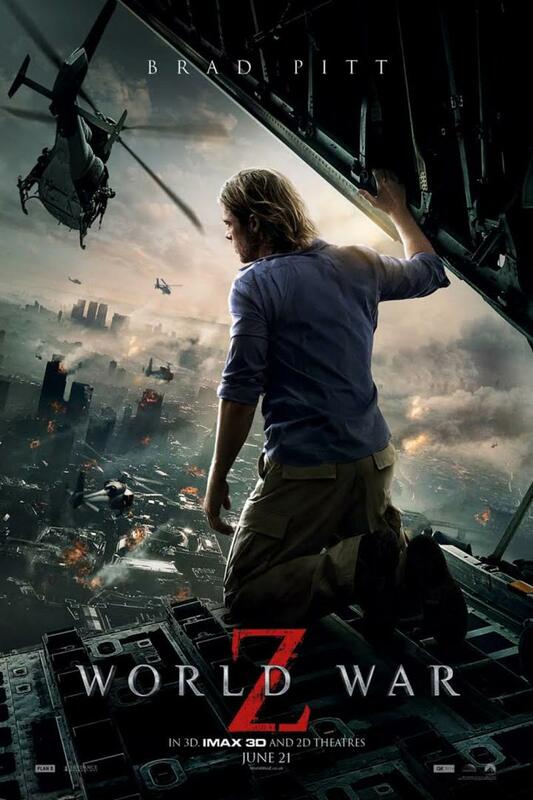 If you’re looking for some good movies like I Am Legend, give World War Z a shot. In near future, North America has been taken over by vampires. There is no hope, no humanity left anymore. The plot revolves around a teenager and a couple other survivors, who fight all sorts of evil and fanatics on their way to New Eden. Will they make it? In the past few years, we have had some really amazing, heart-wrenching and horrifying post-apocalyptic movies and TV shows. 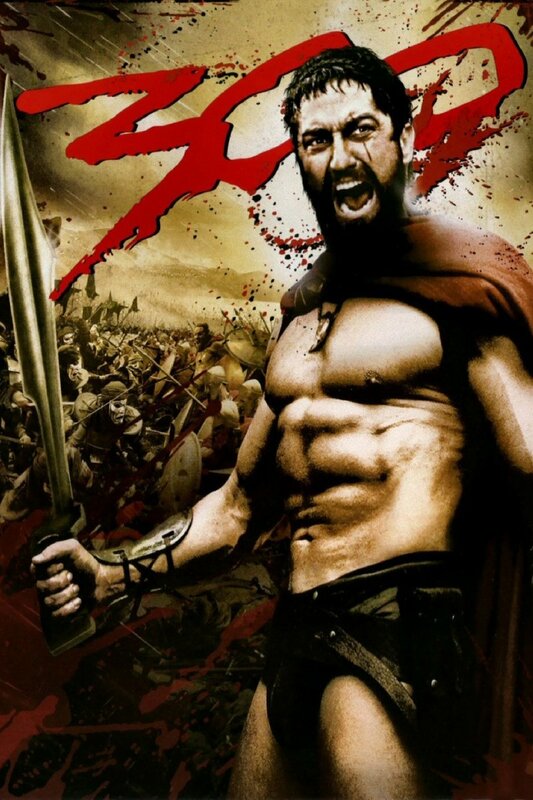 Movies like I Am Legend, The Road and World War Z have already gotten more than their fair share of limelight. 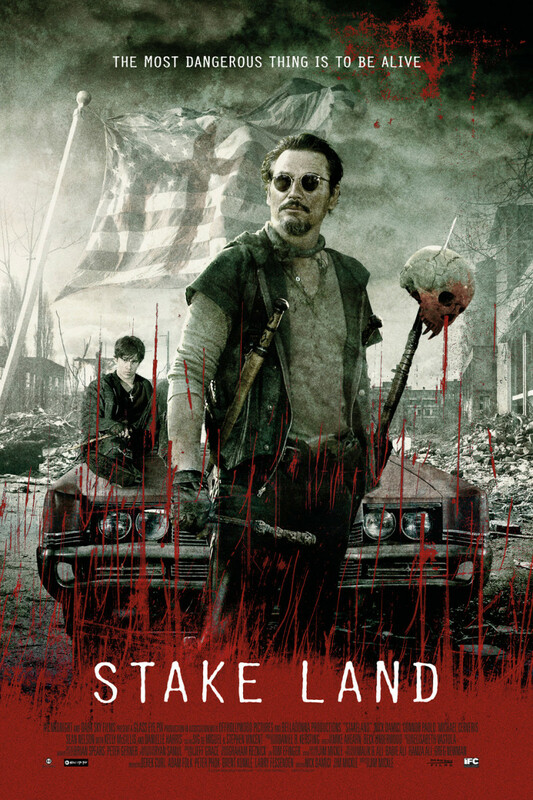 However, it’s sad to see a movie like Stake Land not getting the attention it deserves. I would go out on a limb here and just say it – I think it’s one of the best post-apocalyptic movies ever made. Everything from locations sets to character development and acting is top notch. The cinematography is fascinating, grabbing your attention from the get go. 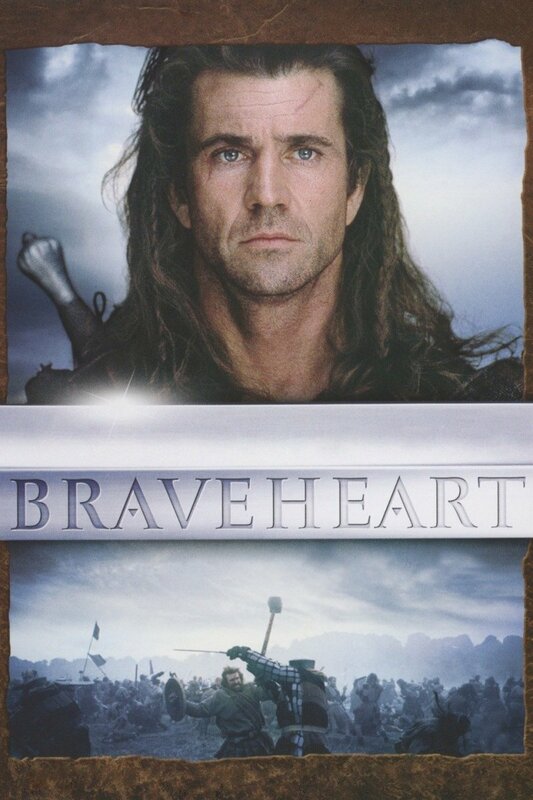 The plot revolves around an ailing, dying father, who’d do anything to keep dangers at bay while he and his son travel to the sea. In a post-apocalyptic world with no value for human lives, it’s not going to be an easy feat. Let me warn you before you decide to watch it; it’s agonizing and somewhat suffocating all the way through. Even if you’ve read the book, which is pretty despairing and sad in itself, nothing prepares you for the movie. The best part of reading a depressing, sad book is you often get distracted by beautiful, poetic lines. Not here, though. If you’re looking for an action zombie flick, it’s best to steer clear of this movie. 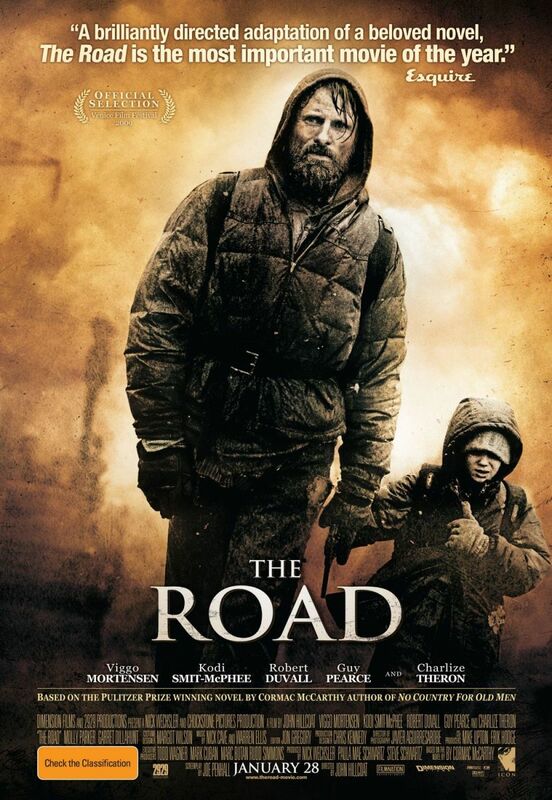 On the other hand, if you can appreciate a depressing, agonizing movie with a profound message, you’d love what The Road has to offer. Where would you take shelter and hide during a zombie apocalypse? Certainly, you’re not thinking about a shopping mall. It’s a surefire way to get eaten. 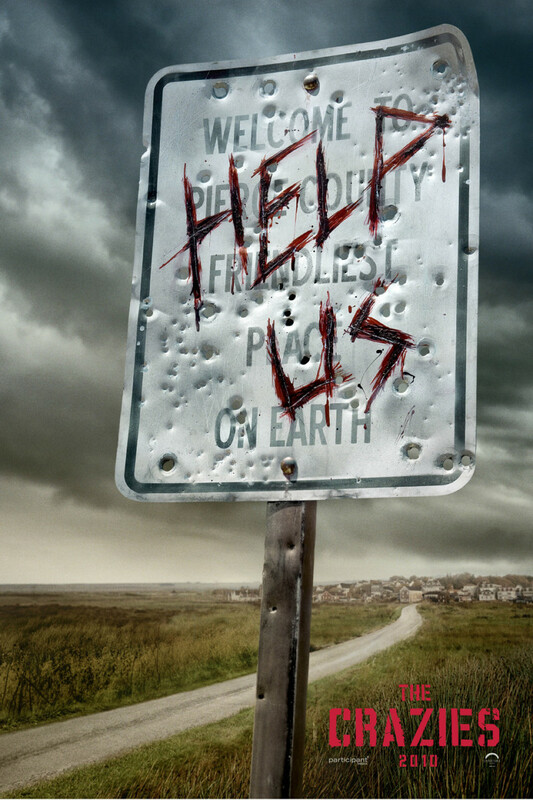 When a couple of people take refuge in a mall during the apocalypse, things turn south faster than they’d anticipated. Not only they have to fend off the undeads, they also have to defend themselves from each other as the crack in the unity begins to worsen with time. While there is fair share of gore, violence and tension, I found it surprisingly humorous. You’d find yourself laughing even when someone is being killed in a horrible fashion. Don’t mistake it for a comedy, though. Some parts are just too uncomfortable to watch. If you can stomach it, go ahead. I’ve gotta admit that one of the reasons why I liked 28 Days Later was the fact that zombies were clever, agile and deadly. If they chase you down, you’re as good as dead. The movie takes place in London, 4 weeks after the virus spread destroys almost the whole humanity. Only a handful of them have somehow survived. Still, the chances of them surviving it aren’t looking good unless they can find the sanctuary. When they finally reach there, they realize that there is something seriously wrong. Is it too late? You won’t see anything groundbreaking here. 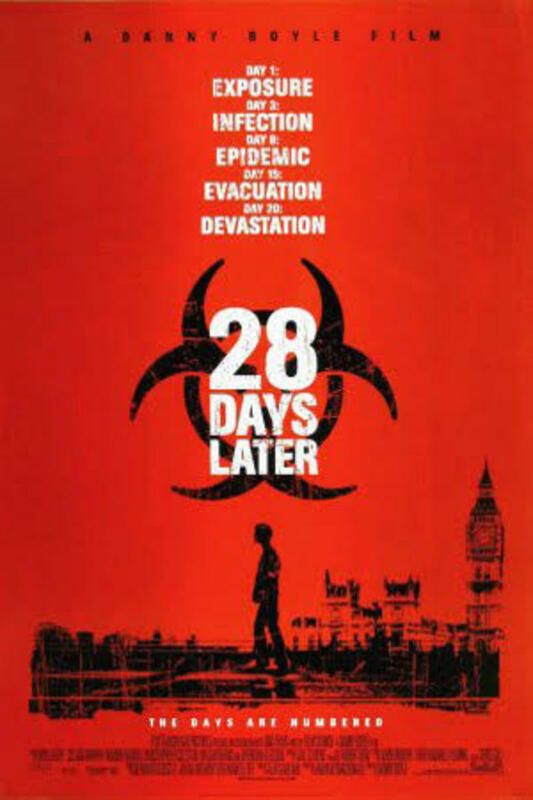 In many ways, 28 Days Days Later is similar to other movies of the same genre. It has borrowed some good ideas from those movies, refined it and served it to its audience. 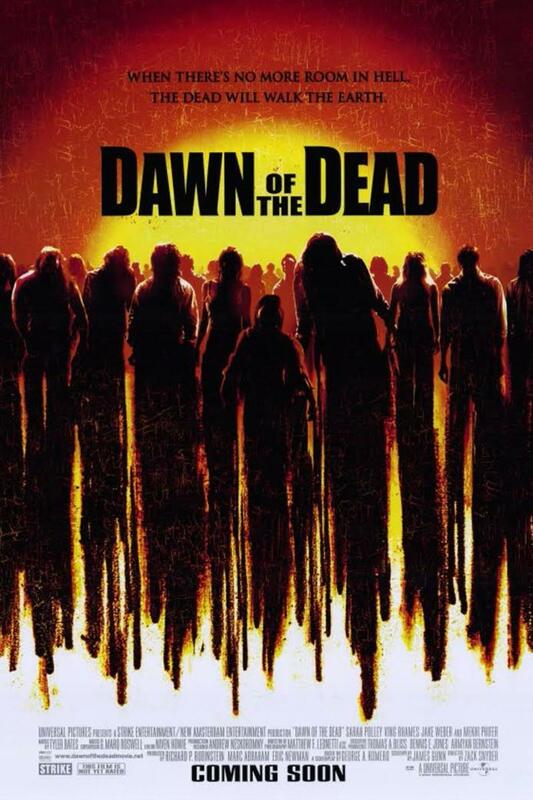 The result is one of the best zombie movies like I Am Legend. A TV reporter follows a group of emergency workers inside a building. Little do they know, everything is about to go haywire in just a bit. 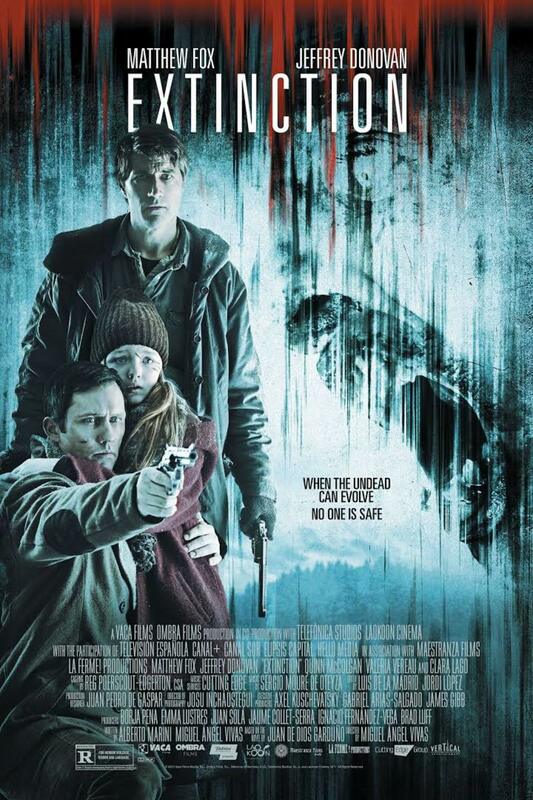 [REC] is an example of how a found-footage genre movie should be directed. Everything happening with our protagonist feels real. From her getting trapped inside the building to the very last moments she spends there; you can’t help but hold your breath, hoping that she makes it out unharmed. There are a few jumpscares, but they’re not overdone. This is a kind of movie that scares you to your core and haunts you for months to come. Whether you like it or not, it will stay with you. No, it doesn’t have those lengthy, impressive dialogues or an intriguing plot. The flawless direction and creepy, claustrophobic atmosphere is the key here, contributing to what makes this movie so memorable. Plague – One of the most underrated movies like I Am Legend. It’s such a treat to see a movie where you feel as if you’re on driver’s seat all the time, but you actually aren’t. The way Plague cleverly deceives its audience is just stroke of genius. The plot seems simple on the surface, but there is a lot more going on. I’d suggest you to steer clear of the reviews before watching this movie. Most people and critiques are against it for some reason. 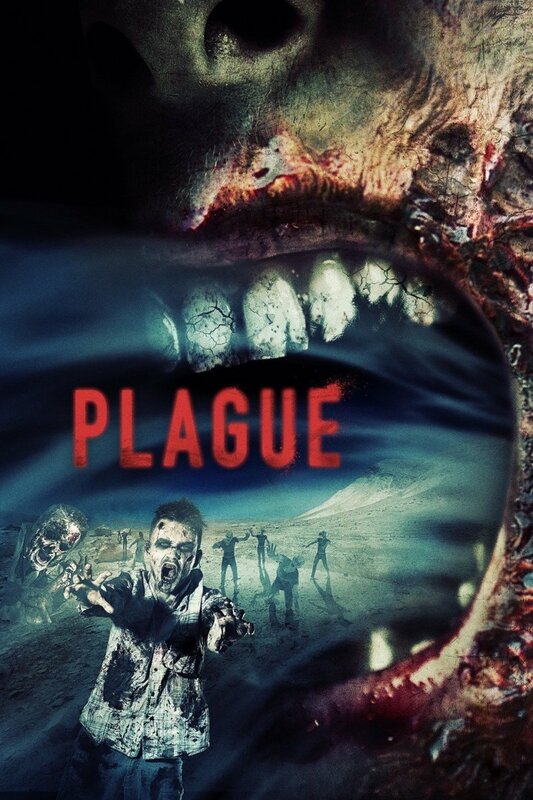 If you’re into movies like I Am Legend, though, you’d like what Plague brings to the table. It’s a slow burn movie, taking its sweet time to reach to a conclusion. I think that’s one of the main factors behind its low rating. Give it time. It’s not going to disappoint you. 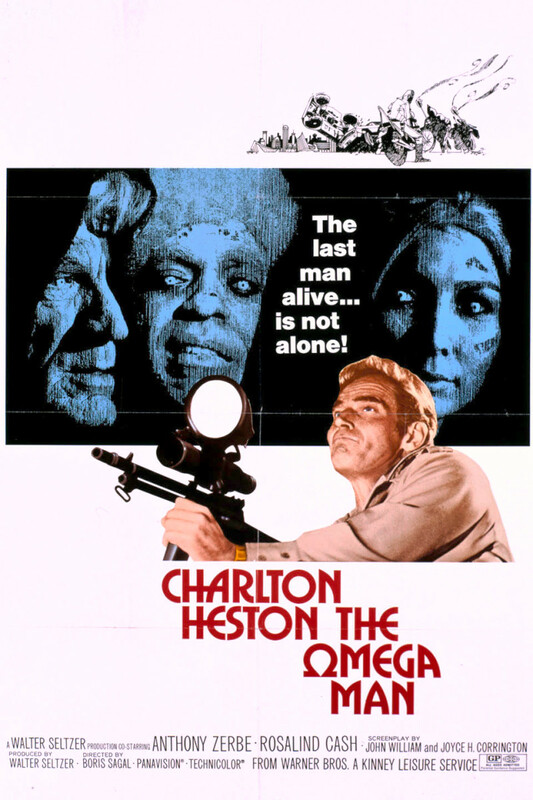 The Omega Man kickstarted a whole new genre of movies. It’s the reason why movies like I Am Legend exists. Based on the book “I Am Legend”, the film shows a world where humanity is wiped out by a germ war. People have turned into freaks. Miraculously, only one human survived. Amongst all these atrocities, he decides to find a cure for the infection. Will he succeed? The first half of the movie is pretty amazing, sticking pretty close to the original material. The second half, however, is a downhill journey. While it’s far from being mediocre, it fails to build on the tension and intrigue of the first half. Even with all its faults, it’s still one of the best sci-fi movies of the 70s. Yes, some parts might raise your hackles. Apart from that, though, it’s a solid experience. A thought-provoking experience. The plot revolves around residents of a small lowa town, who come in contact with a mysterious virus through their water supply. Everybody turns into crazies, killing the uninfected. Within minutes, the whole town descends into madness. There is nothing here that you haven’t seen already. We have seen same kind of stories done before. Still, it has enough class to pull it off in style. It’s pretty evident that a lot of thought has gone into making this movie. Give it a shot. It’s one the best movies like I Am Legend. 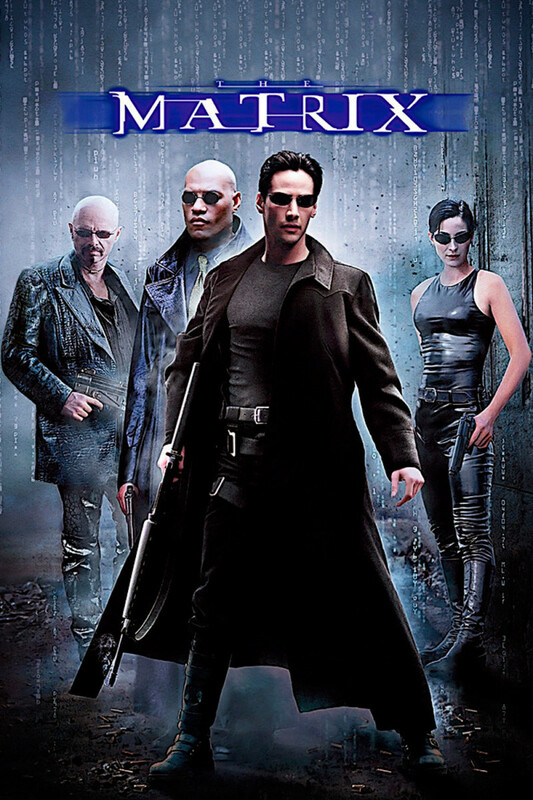 The movie takes place in near future where all the women have become infertile due to some mysterious reason.. It’s been almost 18 years since a baby was born. The madness has reached to such extent that when a young person dies, it becomes news. A woman somehow gets pregnant. The trouble is getting to a safe place before she catches unnecessary attention and subjected to experiments. The responsibility lies on a former activist to transport her safely to a sanctuary located somewhere at sea. As it turns out, getting there might not prove to be as easy as they’d thought. With everything on stake, though, he has no other option but to help the lady. There are tons of post-apocalyptic movies out there. So if a movie sticks with you for months, you know that it’s special. It’s realized in such details that it’s almost unbelievable. The portrayed of a failing, dying world is convincing, which immerses its audience from the very first moment. 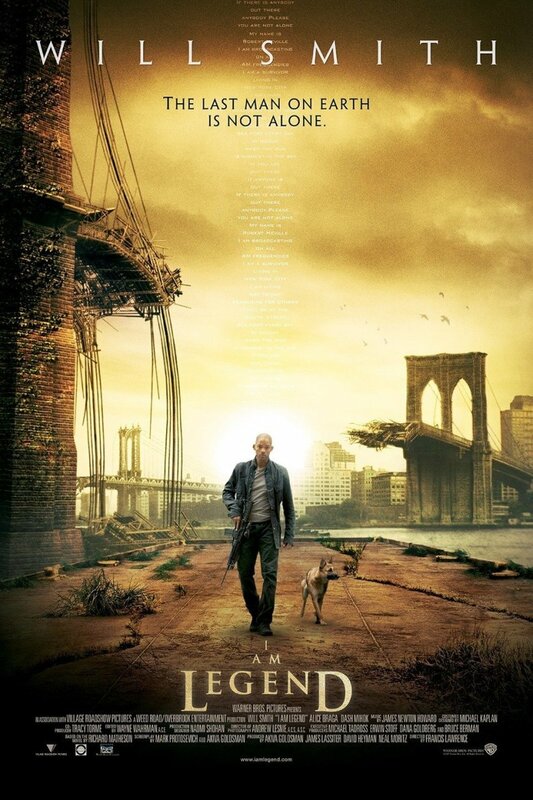 Overall, one of the best movies like I Am Legend. Give it a shot. I don’t think the title does justice to this movie. You’d be forgiven for thinking that this is a big budget post-apocalyptic movie. Surprisingly, the scale of the movie is pretty limited. It’s localized, focusing on telling a character driven story. The creatures are not the focus. Instead, most of the time is invested on people, depicting the aftermath of an apocalypse. 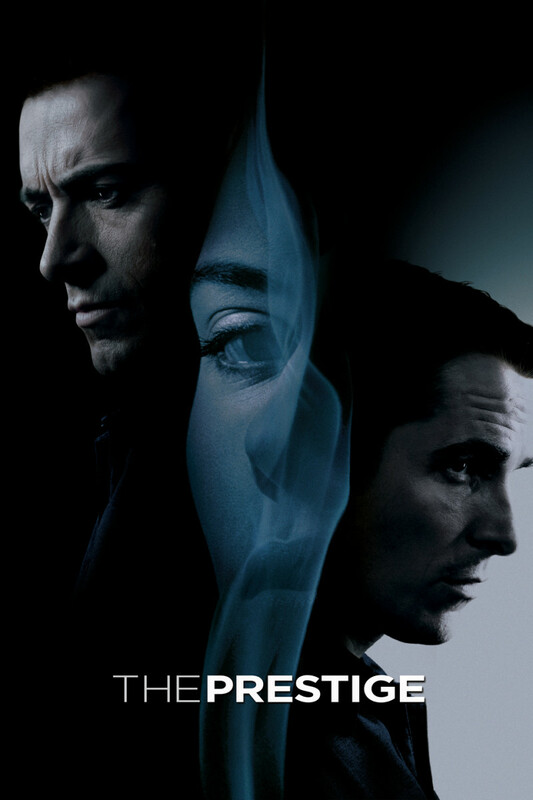 The plot is well-written, cleverly maneuvering and keeping things intriguing. 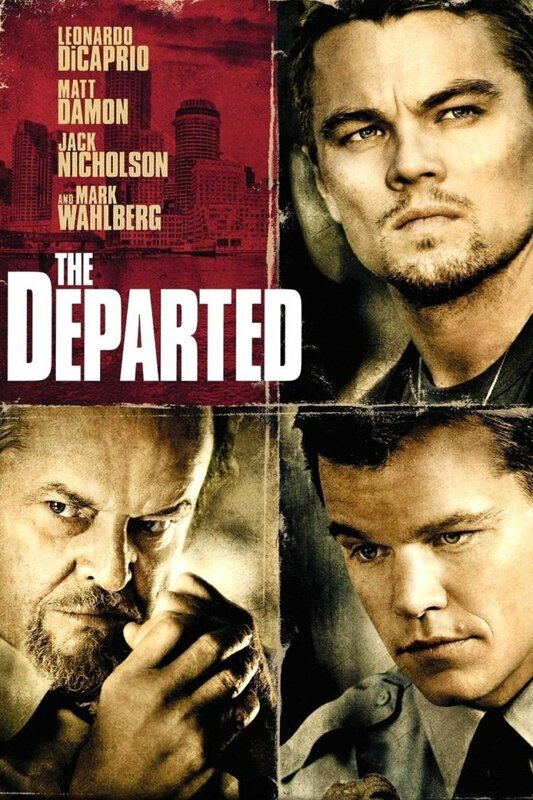 Again, if you judge movies by their IMDB ratings, you probably have not watched this gem of a movie. Without going into too much detail, the plot revolves round the rivalry of two men in a post-apocalyptic world. They both have been neighbors for a long time. Yet, they don’t want to have any connection with one another. As the story unfolds, things only get more riveting. 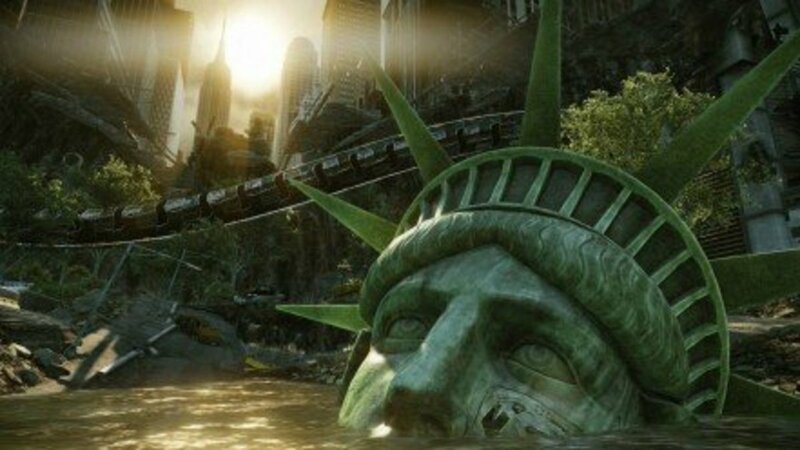 If you’re looking for a meaningful movie like I Am Legend, Extinction should be right up your alley. good hub. I'm a movie nut and critic too :) I'll take a look at your recommendations. I've seen some, but not stake land. thanks for this! Keep one thing in mind. It will never happen. There are approx 450 nuclear reactors around the world. If they are left unmanned, even for a few hours very very bad things happen. (it takes 3 years for a controlled reactor cool down) If even a handful breach containment it's an extinction level event. Given that reactors in the US were built in the seventies it's more likely that at least 100+ will breach containment. That's an ELE no matter where you live or what you are. As usual mankind has found a way to may reality far worse than fiction will ever be. I chuckle when I watch these movies because they are so optimistic about our future. These are my absolute favourite types of movies. Most Ive seen, however a few I may just have to add to my watch list. I agree w your view on Stake Land and of course I can tell why everything is comparable w I am Legend, I adore that movie. Thanks man, made some discoveries. The Battery (2012 film) definitely should be in list! 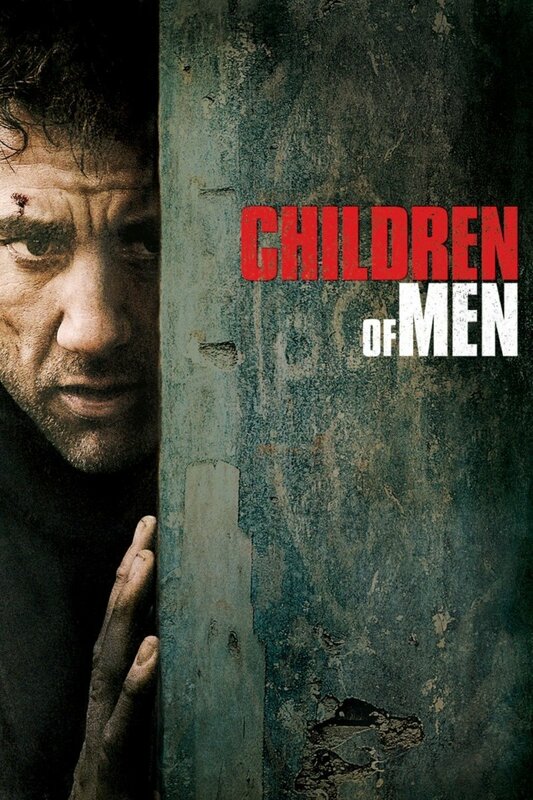 I watched Children of Men on a flight and my eyes got wet at that powerful scene with the childbirth.